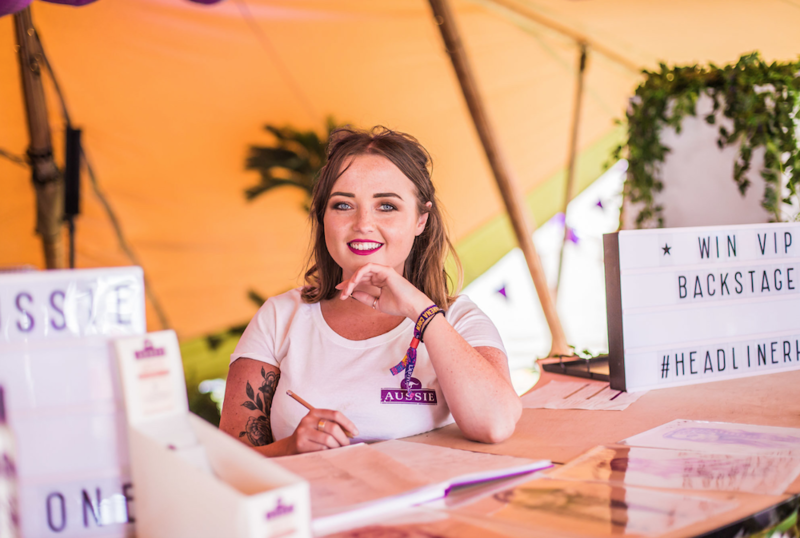 Aussie Hair Care and Live Nation Experiential joined forces for a third year, and partnered with Latitude Festival, Virgin V Festival, Electric Picnic, Lovebox and Isle of Wight. The aims of 2017 were to elevate Aussie as the essential beauty recovery & maintenance brand, amplify the brand through relevant & engaging digital campaign and activities all to prompt an uplift in brand consideration – these aims remained the same for the 2018 activation. 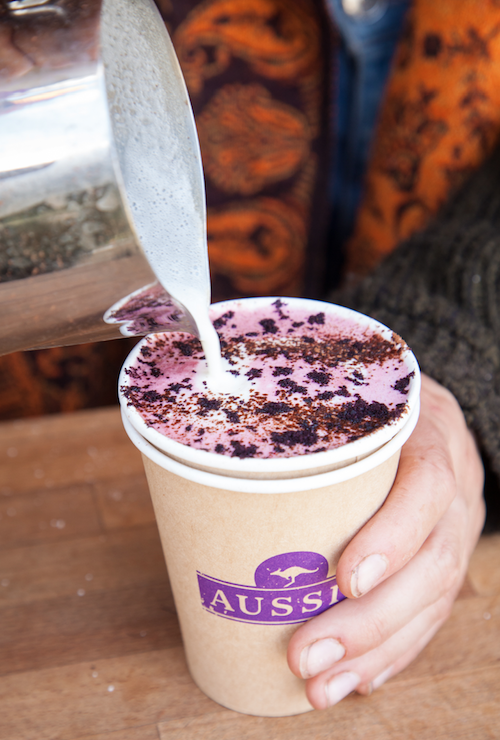 Acting as exclusive haircare partner at each festival we introduced the Aussie Music Box to mass audiences. 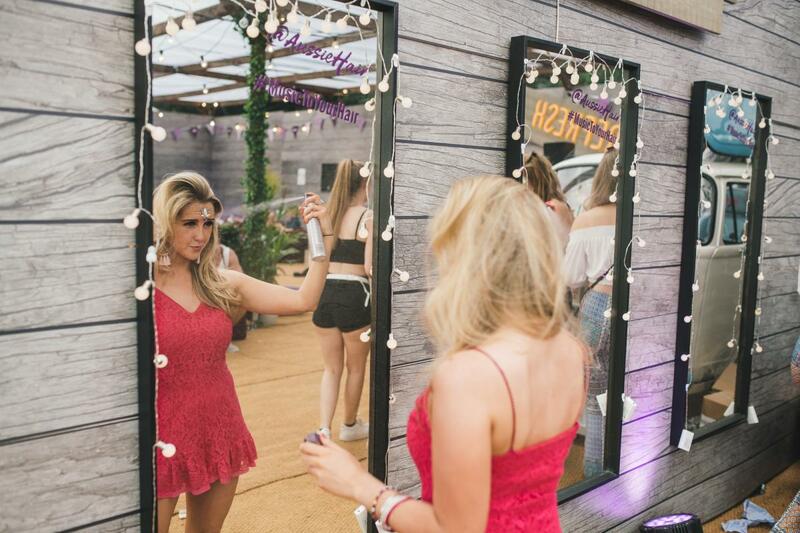 A bespoke activation located in the main arena of each festival - offering the over-partied a place to chill out and rejuvenate their hair in a space inspired by the hippest Aussie hangouts. Featuring DJ’s, acoustic acts and spoken word artists. 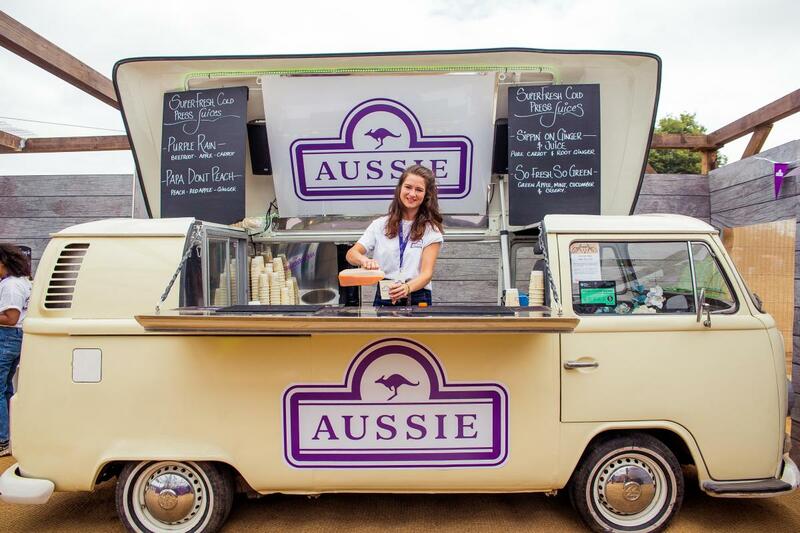 a Jooozh Bar offering complimentary 3 Minute miracle 20 ml sachets, dry Shampoo product, hair conditioning spray, all with the added bonus of complimentary juices from an Aussie branded VW van. The Aussie Bath Tub Activation added that extra instagrammable moment with brand ambassadors encouragingfestival goers to use the #MusicToYourHair tag. 39% increase in social media impressions year on year. 40% fanfluencer increase year on year. Live Nation Experiential helped deliver a reach of 7.5M within the target audience of 18-34 year-old women, 1.5M over the initial set target. Aussie Hair Care & Live Nation united for a second year, partnering with three of the most renowned festivals in Europe – Latitude Festival, Virgin V Festival & Electric Picnic. All hair appointments fully booked across all three festivals.